There was a time when a tractor was a simply a machine that was big and strong enough to pull other farming equipment. Not anymore. From tractors that drive themselves to others that can text you when the job is done, tractors have come a long way since the early days of farming. If there is an upside to the current down economy it is the fact that everyone, including farmers, are looking for every way they can find to be more and more competitive. This includes finding and using technological advances that have been designed to make farming for efficient and more productive. This includes tractors that have been equipped with cutting edge technology, that agricultural equipment makers have developed that gather and use for analytics and actual applications. GPS and remote sensing and just two elements in the race to make farming more precise. And even while automobile makers struggle to build self-driving cars, manufacturers have almost made self-driving tractors a standard, with those that map fields, drives themselves, and calibrates its movement to within inches in order to minimize fuel waste, and that of fertilizer or seed. These advancements in tractor technology is motivation to stimulate production. Instead of a local farm having to opt for tractor rentals in Peoria, IL, that farmer produce enough to afford his or her own tractor. The object of the resulting higher production is a dramatic increase in output, a result that will be needed in the years ahead if officials of the UN and the International Food Policy Research Institute are right. According to both of those groups, the global population will swell to nearly nine billion by 2050, which will require that farmers not only increase total food production, but to do so in the face of volatile weather that is increasingly brought on by climate change. In fact, according to researchers at the International Food Policy Institute, a rigorous adoption of so-called precision agriculture technology could bring about a food yield increase of as much as 10 percent on any given farm. This is compared to the average global crop yield increase of approximately one percent. 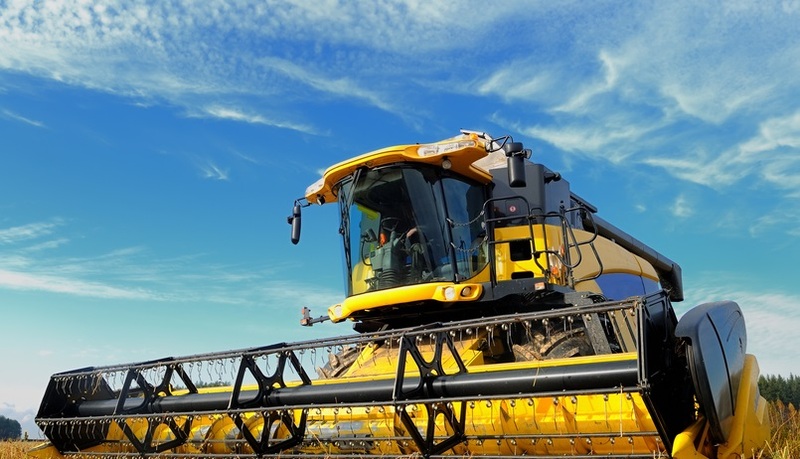 The goal of technology in agricultural applications is, of course, increased production. Fortunately, tractor makers that have incorporated many technological advancements on their products beyond basics such as auto-steer toward others such as cloud-based data collection and applications, incorporating dozens of variables such as soil moisture and nutrient levels, have transformed modern farming. Further, this need has led some makers such as Agco to double its investment in the development of advanced farming technology this year alone, and this is beginning to pay off with its recent announcement of the first fully autonomous tractors being scheduled for release within the next 10 years. Agco isn't alone. Recently, John Deere has developed the technology that allows a driver of one of its tractors to synchronize the movement of a grain cart that would travel besides it while it harvests. Further, sensors inside of the machine itself send out alerts to the farmer, the local dealer, and John Deere if it fails to do so. The end result is increased production via higher capabilities of tractor applications. How much more could you ask of a tractor?